Bocsit Courier Service is a premium SameDay Delivery Service. We offer fast, secure, tracking, signature capture, specialization and individualization of express Messenger Services, with swift delivery times, which are optional for most everyday mailing services. 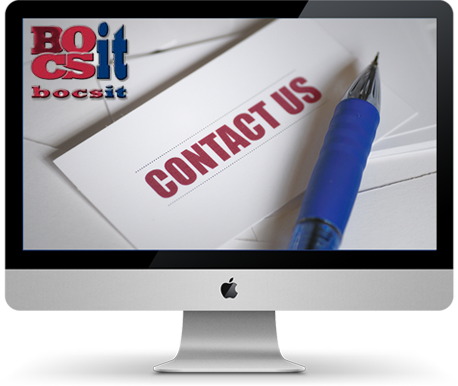 Bocsit Delivers 24/7, 365 Days including weekends and Holidays to corporate clients , small businesses and individuals. Get a Free Quote Today.